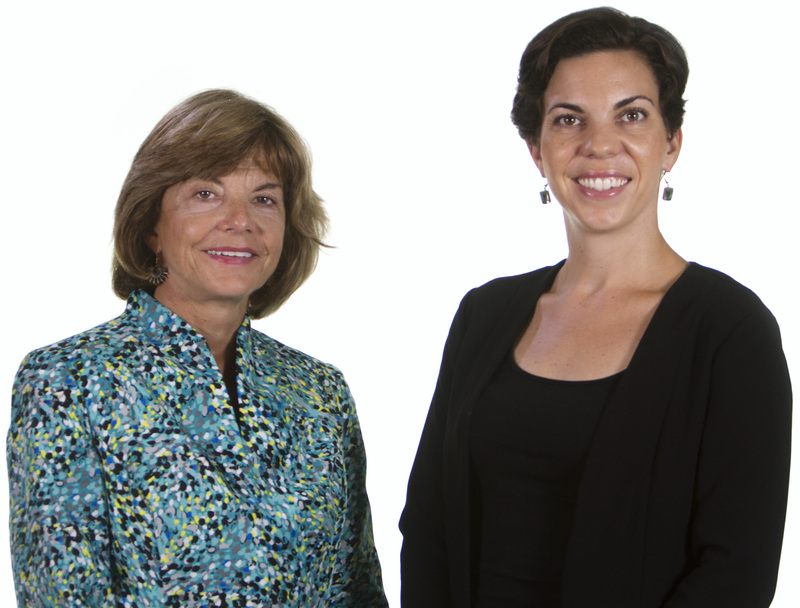 We are a compassionate elder law & estate planning firm and have been practicing elder law for over 25 years. We strive to help seniors, disabled children, adults, and those that care for them. Traditional Estate planning for death is not enough. Other unfortunate circumstances such as chronic illnesses, major injuries, or debilitating strokes, can leave you in need of long term care, without knowing where to turn. Elder Law Center of CT provides compassionate legal assistance so as to understand options, to make informed decisions for care, and to best preserve what has taken you or your loved one a lifetime to build. Words are inadequate during one of the most difficult present times to express my gratitude - again thank you. Your professional support and management are helping me to make it through this difficult time! Thank you for your prompt attention to all of my files. You never failed me. confident our team's preparation and legwork lead to the efficient decision from the state. I would have been lost among the paperwork, family politicking, and emotional turmoil. Your professionalism and empathy set you apart. have handled this situation without you. when interacting with us was so important to me. We were very comfortable with you. Thank you.